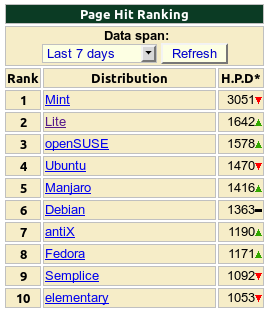 Linux Lite 2.2 Final is now available for download. This release is a product of the incredible contributions from both the community and the developers. 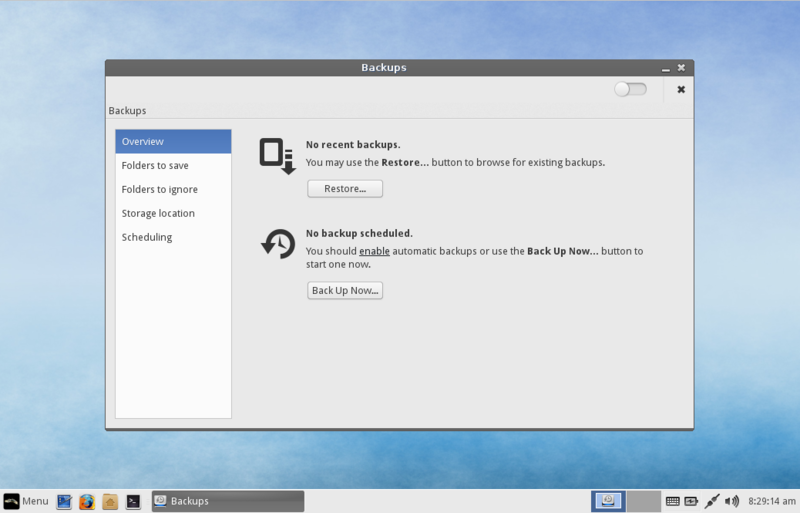 We've added Backups a very simple to use backup utility, Date & Time, File Search and our newest members to the Linux Lite software family, Lite Cleaner - an easy to use point and click system cleaner and Lite Welcome - greets you on first boot, gives useful information about Linux Lite including Updates, Support and Development, we've also added Light Locker as the new default screen locker. 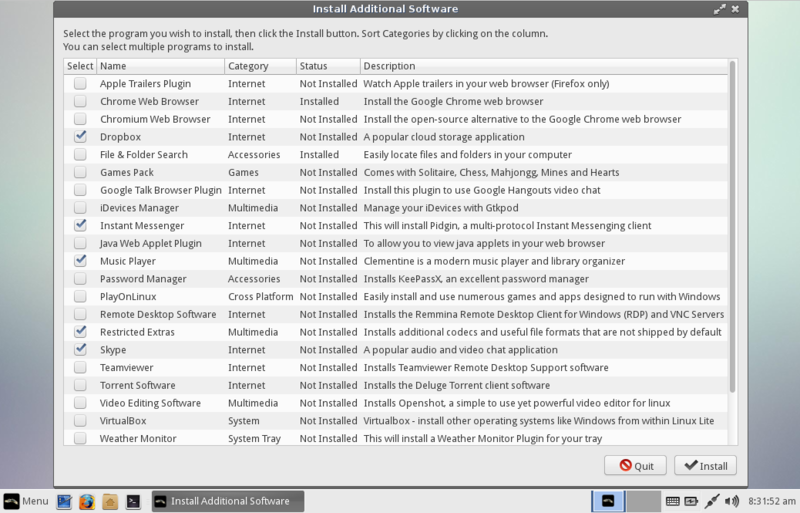 There are also improvements to Install Additional Software, allowing you to choose multiple programs at once to install. There is also 'Check Install Media' that has been added to the Live boot menu and finally, we've added some community created Linux Lite themed wallpapers. 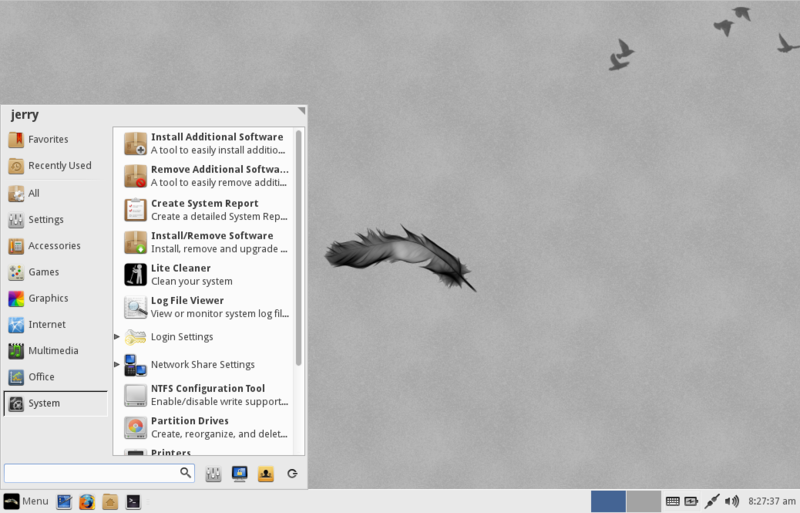 As usual, you still get the latest LibreOffice, VLC, Wine and Gimp. New adjustable size mouse theme added. Added File Roller as the default archive manager. Clementine added to Install Additional Software. Create System Report has been converted to GUI. Added md5sum check to right click menu. 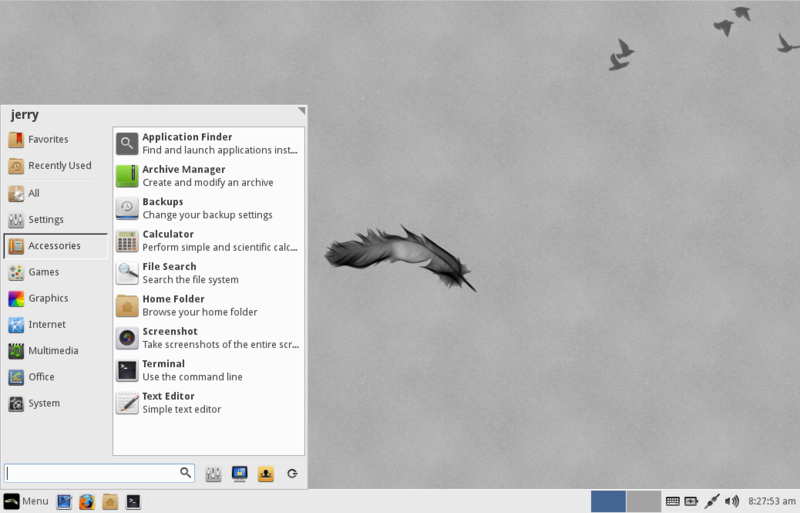 Added libreoffice-gnome to open files on a NAS. Launchers now use exo-open instead of xdg-open. inxi has been added by request. Both of these iso's come in at around 740mb, this means that we are no longer able to fit onto CD. After careful discussion with the community, the overall feeling was that what we offered people in terms of software and function was of greater importance than fitting on a certain media size. 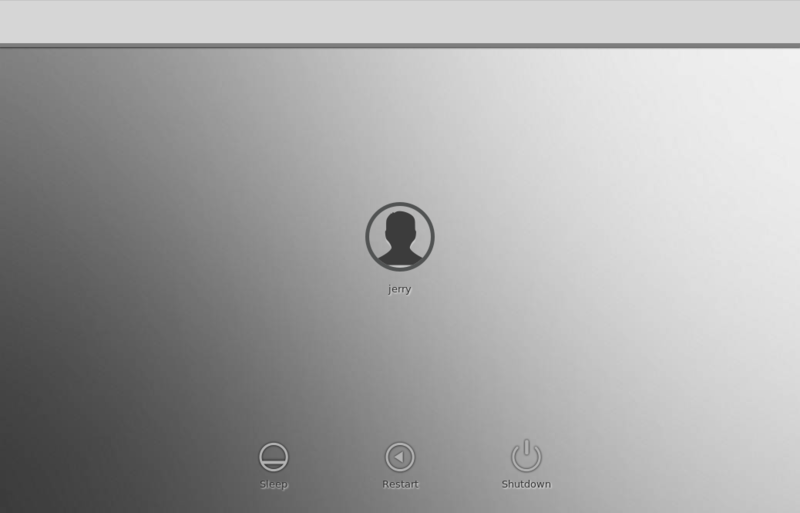 Live USB/DVD/VirtualBox/Vmware: Login is automatic, no credentials required. The image can be written to a 2gb or larger USB stick, or a writable DVD. Alternatively, you can use the dd command: sudo dd if=linux-lite-2.2-xxbit.iso of=/dev/sdx bs=4M where 'x' is the letter of your usb stick. In linux to find out the letter of your usb stick, open a terminal and type: df -h It is usually listed as 'media' or similar. Please see the built in Help Manual if you require a more detailed explanation of this procedure. There is no upgrade process from one Linux Lite version to the next because of all the in-between modifications. All Ubuntu 32bit kernels these days ship with PAE. Thank you to Misko_2083 and gold_finger for their code contributions and to members of the community for their suggestions and ideas. not sure I want to redo 3 PC's though.!! I am truly excited by the new release!!! Congrats. But I have 11 machines to upgrade. Any way to make this less painful in the future by using partitions etc? Please teach me. Right on! I'll put it on the SSD in my desktop and save it for the laptop when Win dies. I'm definitely upgrading! Cool new features!! Thanks very much indeed to Jerry and the team, and the community. Good on you, guys! But they were the only ones who ever stood by you"
Which Kernel is this using please? Congrats to the Team for great efforts . Great work to all involved. The time and effort that the LL team put into this is amazing. LL was such a strong release on it's own, just amazing you all took it a step beyond! Thanks for your hard work and your forward vision.